We are to connect people with the best of luxury. We evaluated more than 10 000 goods and services in 400 categories from 60 countries and analyzed the results to give you a TOP list of the best of the best in the world! There are international luxury brands, as well as small-scale local companies, among the winners of Luxury Lifestyle Awards. They all stand out for their drive for perfection and desire to deliver top-quality goods and services to demanding high-profile clients. They are hotels, banks, car and concierge services, gourmet restaurants, clothing, perfume, jewelry, and watch brands, and many more. 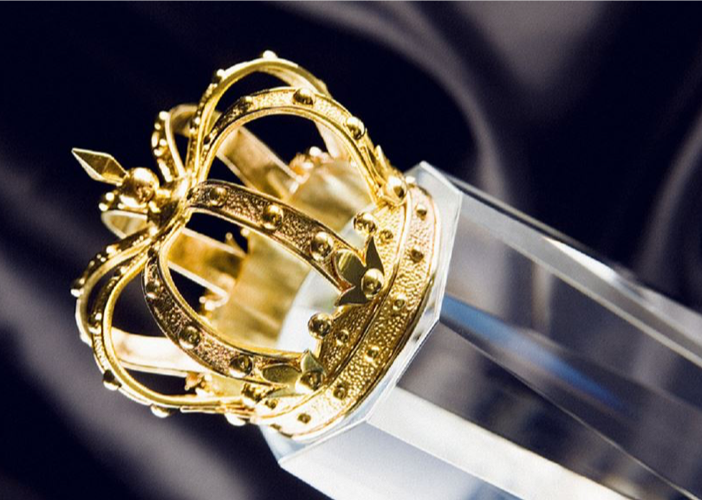 Luxury Lifestyle Awards is one of the world’s most recognized and respected brands, providing assurance of the highest quality, and representing pioneering excellence and innovation. 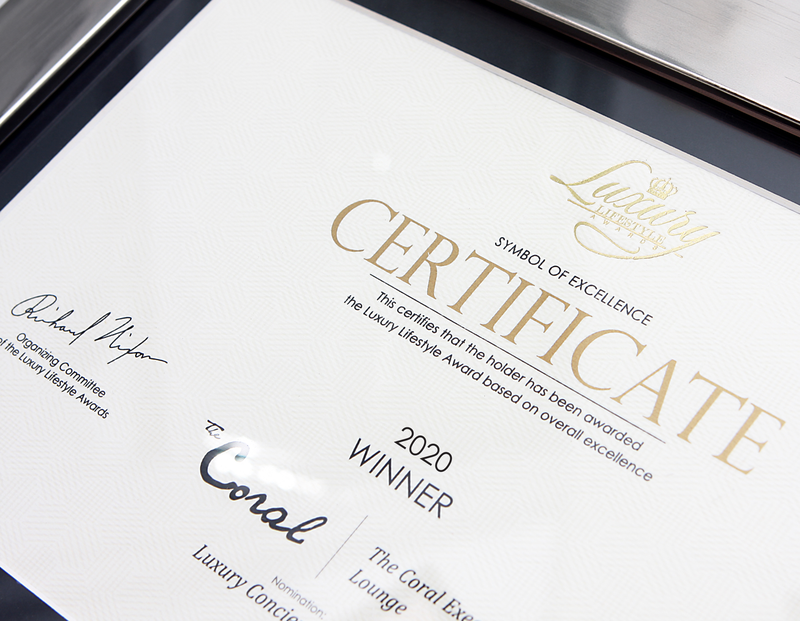 Winners of Luxury Lifestyle Awards are entitled to use winner logos and symbols for their advertising and PR purposes. These logos are recognized worldwide and confirm the exceptional nature of а company in the eyes of the global professional and consumer community. Each of our winners is determined through conducting thorough category- and region-based research. For those selected as winners, we provide official winner certificates, gold crown trophies and other merchandising materials.